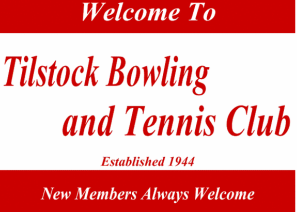 We are a small but thriving Outdoor Sports Club based in the Village of Tilstock Near Whitchurch in North Shropshire and welcome new members at all times. Please browse our web-site which will give you a flavour of the Sports on offer and feel free to visit us should you wish to enquire about any of our activities. 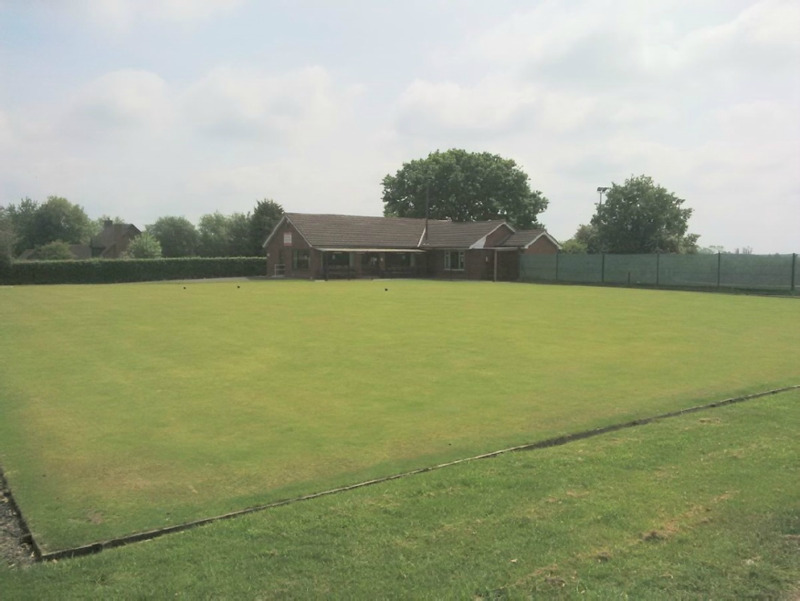 The Club has 2 unique (in the current times)grass Tennis Courts newly re-opened in 2016 after the aquisition of a Sport England Olympic legacy Grant. Come and try the genuine Lawn Tennis facility. ​New for 2019 the Club has purchased via its Members a competition grade Table Tennis Table with the view of entering Team(s)in local League(s) later in the Year.